Apple Door of Richmond is pleased to announce our mutual referral partnership with Skyline Windows of Richmond for Storm Windows. 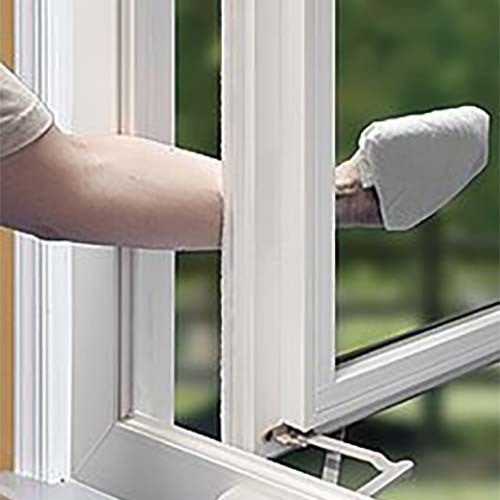 Much like Apple Door Systems, Inc, Skyline Windows of Richmond is a family owned business that has been servicing the Greater Richmond Region for more than 25 years. Skyline Windows is a local company based out of Richmond, Virginia. The company was started in 1987 by Randy Ray and Tom Schollaert. 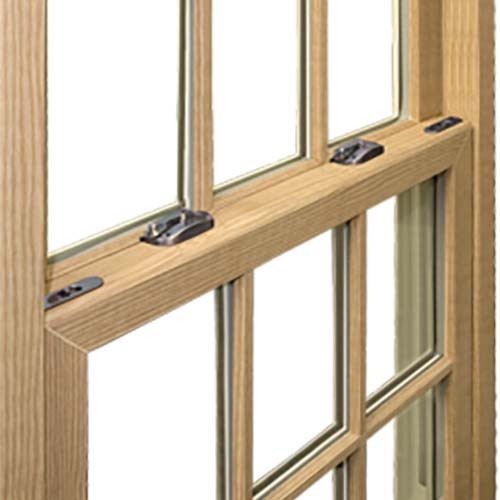 Randy and Tom had a vision to start a company that offered a straight forward approach to replacement windows that focused on high quality products without the sales gimmicks that typically follow them. Skyline focuses on window and door replacement and distribution and note: “we have had the time to screen and select what we believe to be the very best and we believe that if we empower customers with the right tools to evaluate our products on their own, then they will come to the same conclusion.” For more information, please click on the “Contact Us” button on the left menu bar.